Passion for crafting intuitive user experiences. Self-motivated, collaborative, with a strong sense of UI, UX, CRO & SEO best practices. Worked with notable clients: Smucker, Wells Fargo, Karma Automotive, Signature Flight Support, KMI International, Wiley Publishing & Tickets At Work (EBG). Enhanced communications at the Space Life Sciences Lab (SLSL) for CASIS. Created a 6-computer communications center to facilitate transmission of mission-critical information to the International Space Station (ISS). 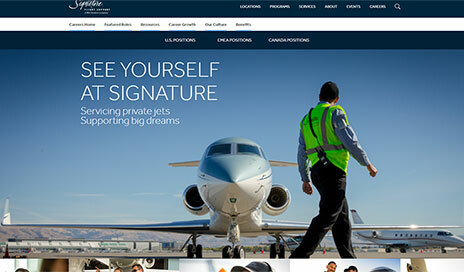 While with GoConvergence (GoCo) - I worked on the careers section of the Signature Flight Support website. 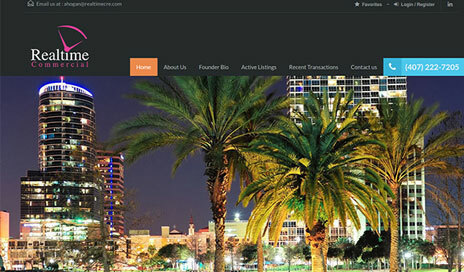 While with GoConvergence (GoCo) - I worked on the lease section of the main website, in addition to several distributor websites. 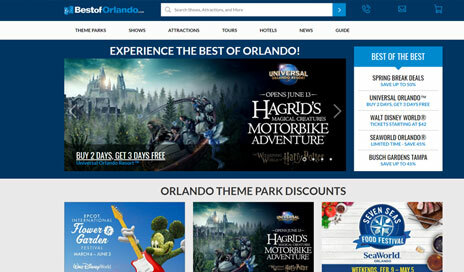 While with Entertainment Benefits Group - I worked on Best of Orlando & additional EBG properties. 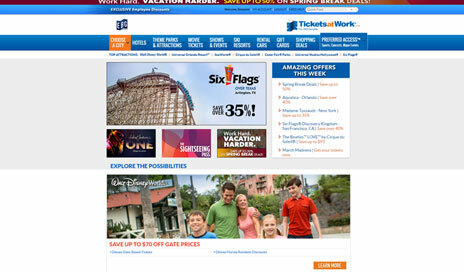 While with Entertainment Benefits Group - I worked on Tickets at Work & additional EBG properties. 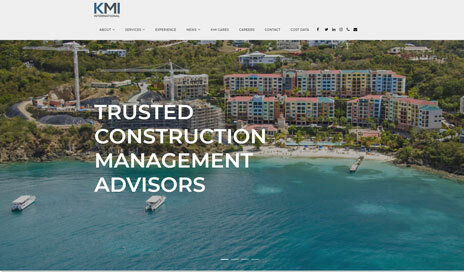 While with GoConvergence (GoCo) - I worked on the KMI International website rework. 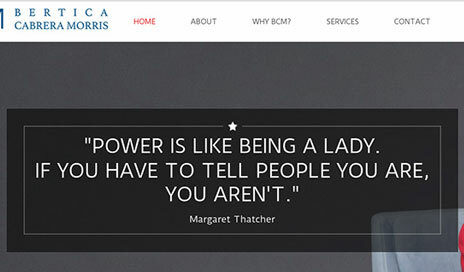 While with Creative Power House - I worked with Bertica Cabrera Morris to craft a new, professional online presence. BCM Consulting. While with Creative Power House - I worked with Alanna Hogan to create a professional real estate website for Realtime Commerical. While with Deal Point Merril - I worked on one of Dealpoint Merrill's adult subsidiaries I was able to boost overall brand awareness online. 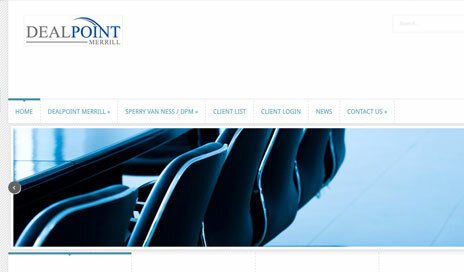 I helped create online branding collateral for Dealpoint Merrill's Twitter, Linked In, and Facebook accounts. Additionally, I provided online customer support, reputation management, and social media management services. 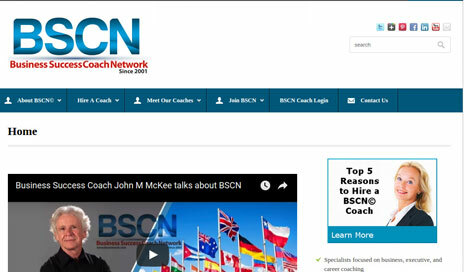 While freelancing - I worked with John M Mckee the founder of Business Success Coach Network. 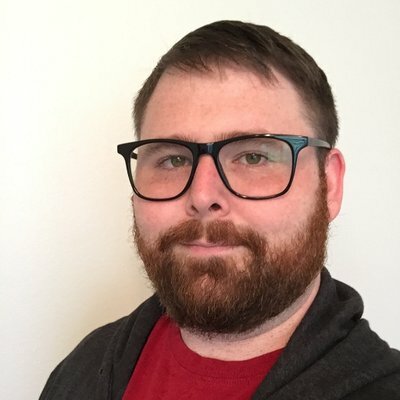 I increased overall website traffic by 300% in a 6 month period. 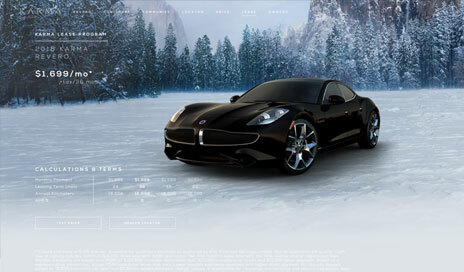 Additionally, kept visitors on the website over 70% longer, and increased BSCN's conversion rate by 10%. Our efforts not only increased John's bottom line but got his brand in front of more people.